Fox 13 did a nice story on how this year and had a special meaning for many HCFR members that participated this year. Local 2294 has been working with the Hillsborough County School Board to provide assistance to children identified through teachers. 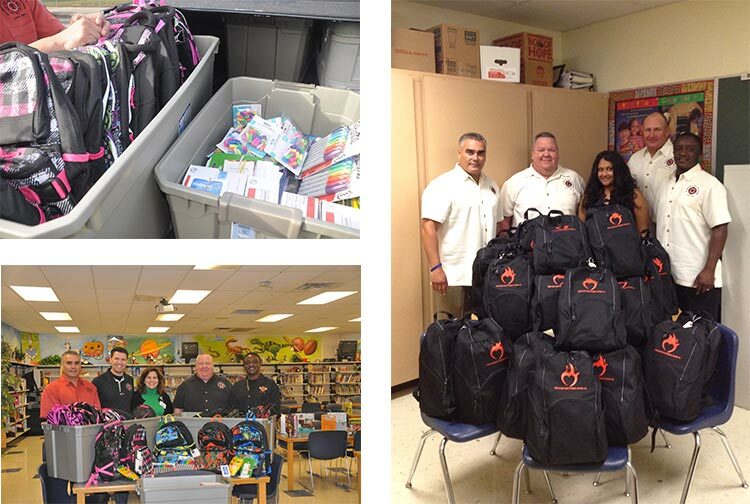 School supplies and backpacks were provided to over 100 students over the past several years. 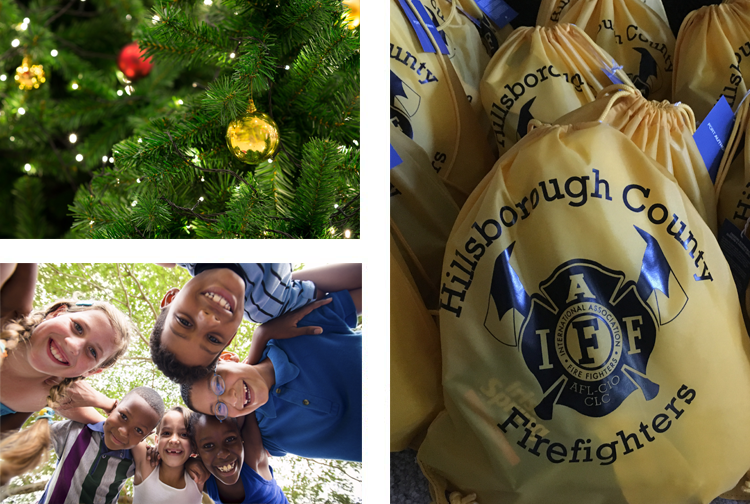 Local 2294 for over 15 years has provided assistance to the Children’s Home in Tampa Bay. Each year the Foster Care Christmas campaign allowed 2294 members to deliver over 100 gifts and hygiene kits to three facilities. For nearly 10 years members of Local 2294 have participated in the Northdale Family Fun Day. 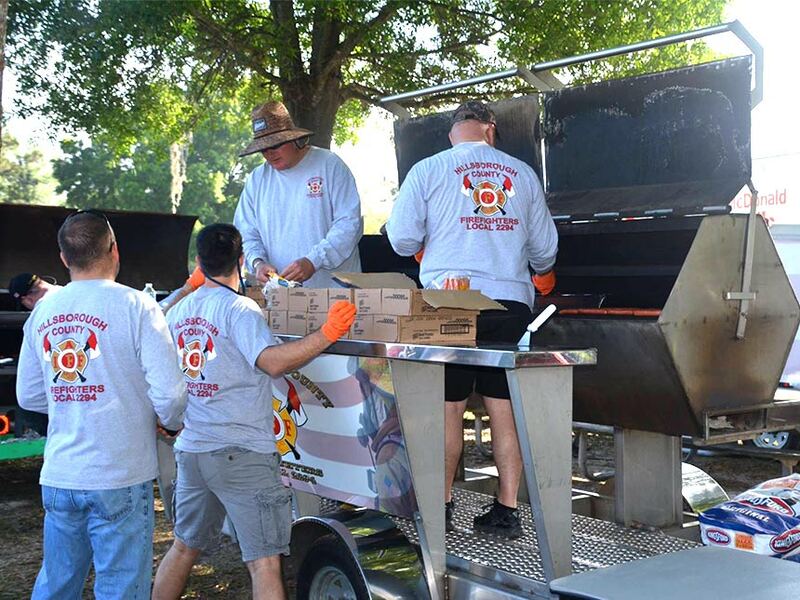 2294 members manned static fire department displays and provided food for hundreds of the public that attended. For over 10 years members of Local 2294 have served the attendees of the MDA Summer Camp and the counselors lunch on a designated day. 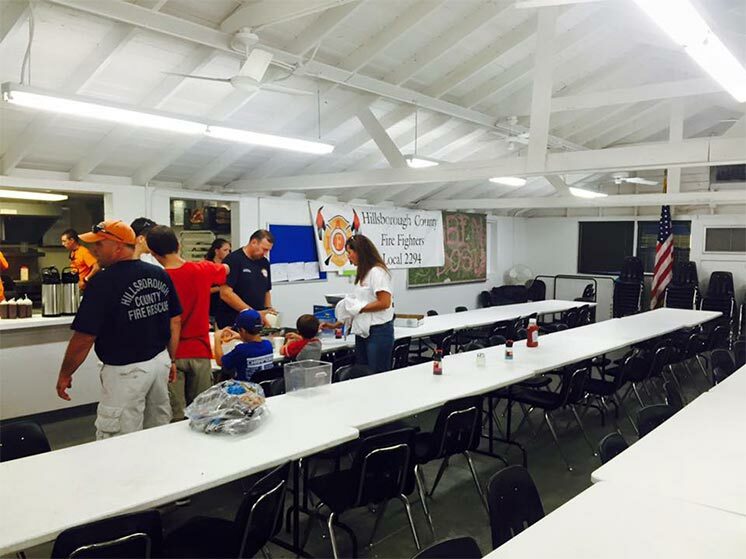 Several other fire unions also participate and at the end of the week the campers vote on the best meal served. Local 2294 has been the honored recipient of the Silver Spatula Award and strives to continue to do so. 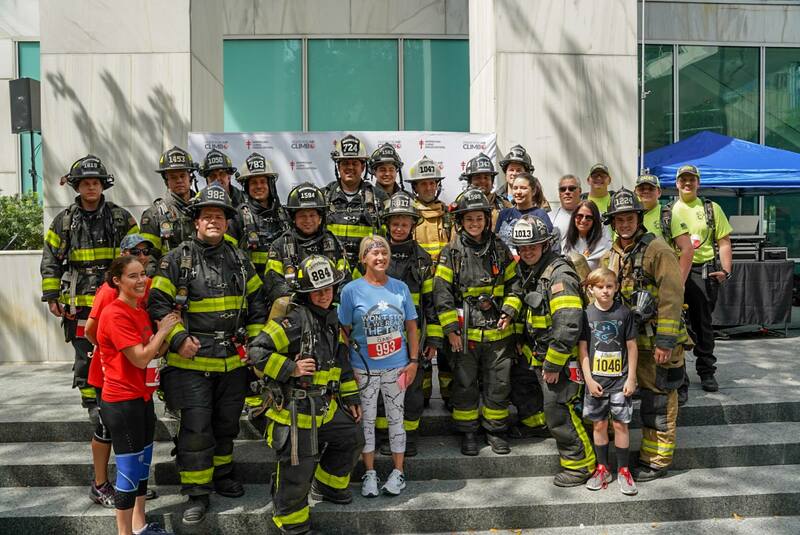 Last year 2294 members once again prepared fabulous meal and participated in firefighter themed games created by our members. 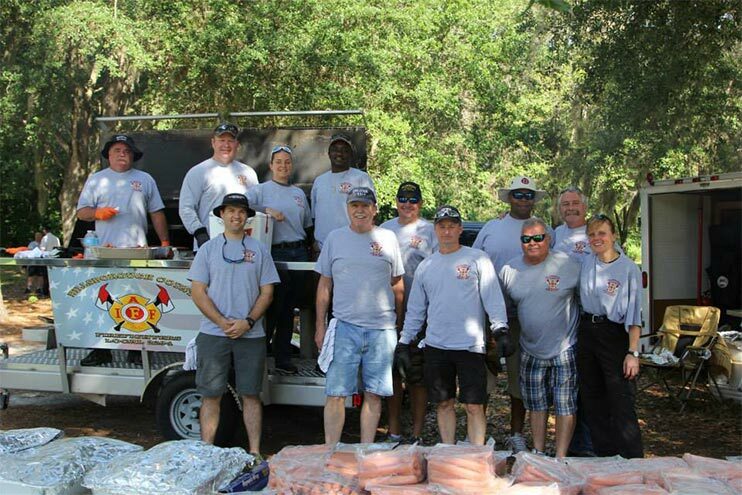 Local 2294 members assisted with the annual Safety Day Patrol Picnic in Hillsborough County.